One of the meetings to seek the Lord’s will, and to discuss the establishment of the Seminary (22 November 2016). Over recent years an increasing number of reformed ministers and others have shared a common vision to see a conservative, evangelical and reformed Theological Seminary established here in the UK (see Our Mission and Belief). These descriptive terms and principles are vitally important, so that men, called by God into the ministry, might be prepared and equipped to preach and lead our churches in Biblical ways. At this present time, we believe that a Seminary based on these principles is very much needed. When the Grove House Project commenced in Salisbury, we began to discern that the Lord was answering prayers and fulfilling hopes for the establishment of such a Seminary. 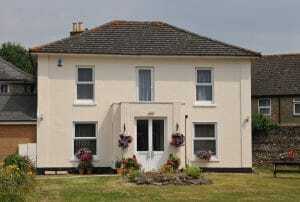 In addition to meeting the car parking requirements and providing more space for Church activities, the property known as ‘Grove House’ – a two-storey Victorian villa (now fully restored) – had obvious potential to accommodate a future Seminary and, together with our convenient geographical location in Salisbury, seemed to confirm that, through the Lord’s good hand, our vision was being turned into a reality. 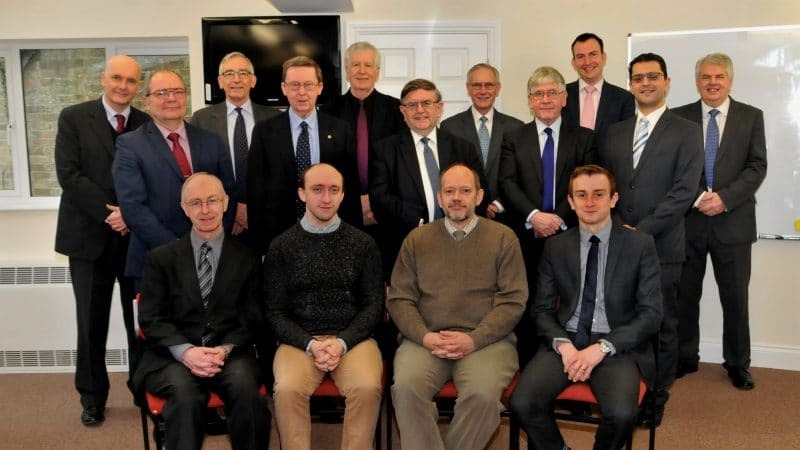 We thank God that the Salisbury Reformed Seminary started in January 2018, with Malcolm H. Watts as Principal, Dewi Higham as Registrar and Richard Clarke as Treasurer. The teaching takes place on the ground floor of Grove House. Lecturing Trustees (from left to right): Neil Pfeiffer, Chris Buss, John Thackway, Roland Burrows, Dewi Higham (Registrar), Malcolm H. Watts (Principal), David Kay, John Saunders, Simon Green, Pooyan Mehrshahi, Richard Clarke (Treasurer).